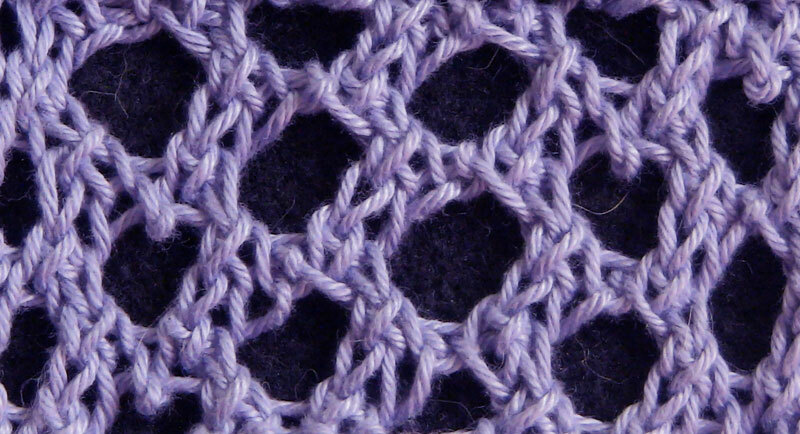 very nice stitch, clear and easy instructions - I'm a knitting and crochet instructor, and this stitch is easy enough for begginers, thank you very much, for the pattern and the video! Love this pattern and so easily explained. I will definetly make a scarf for the first time. Then maybe try a cardigan.